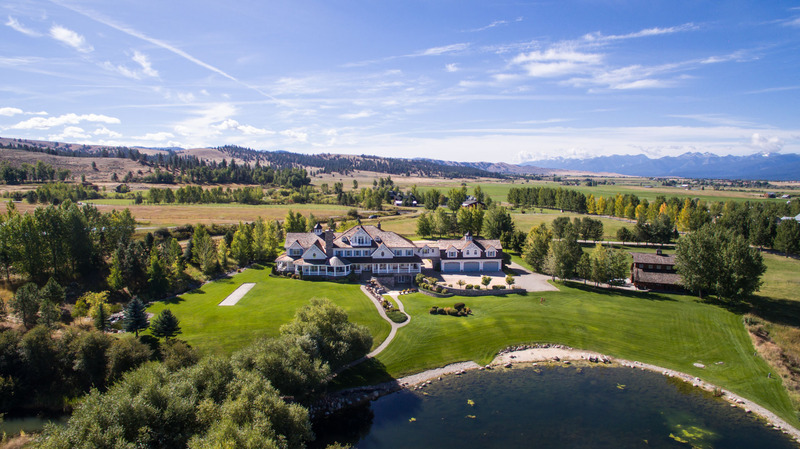 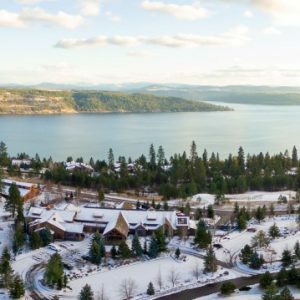 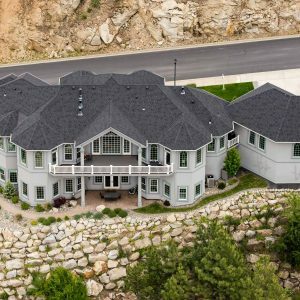 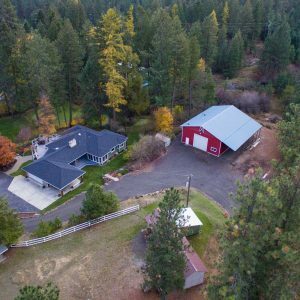 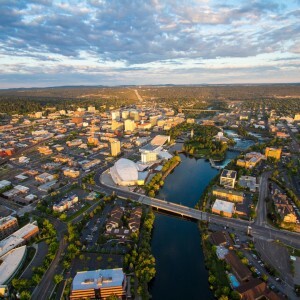 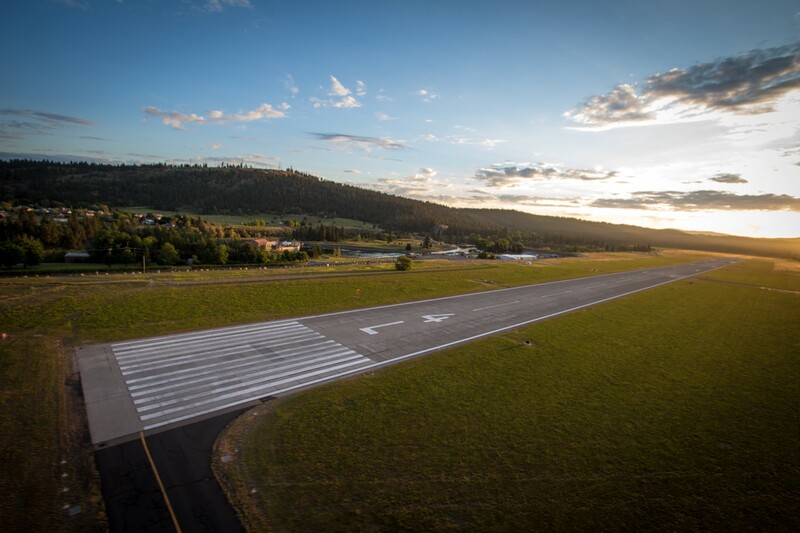 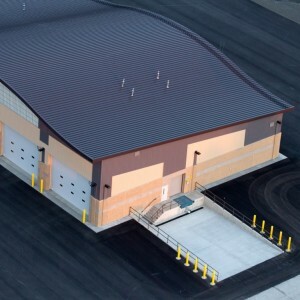 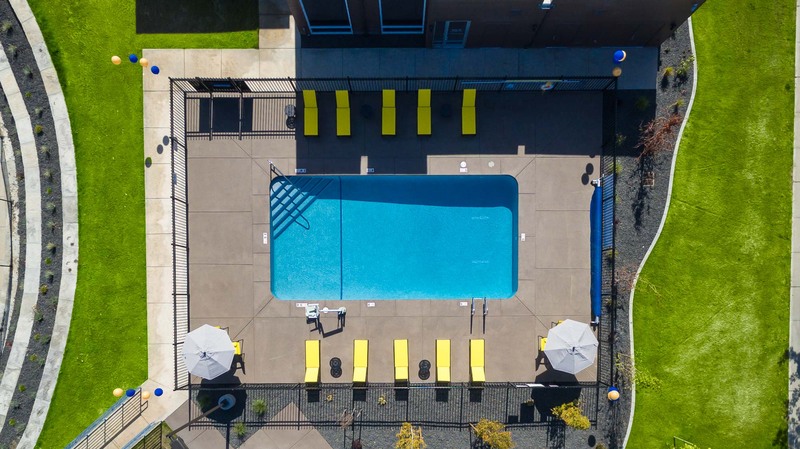 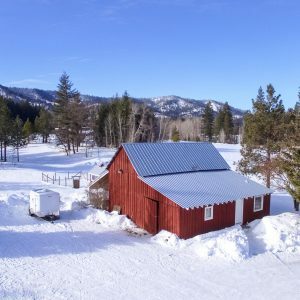 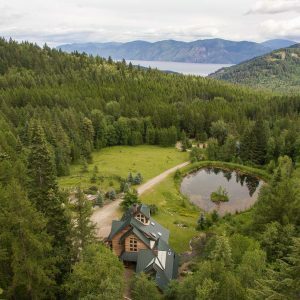 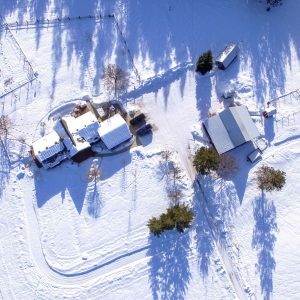 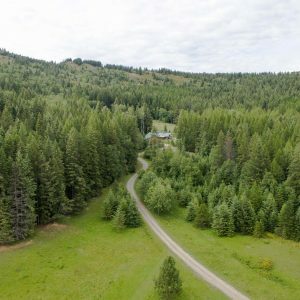 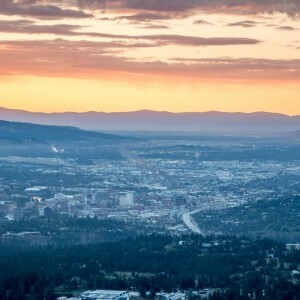 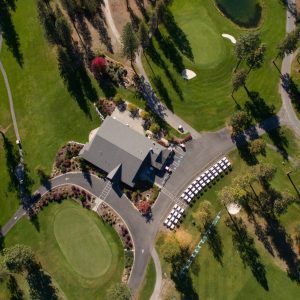 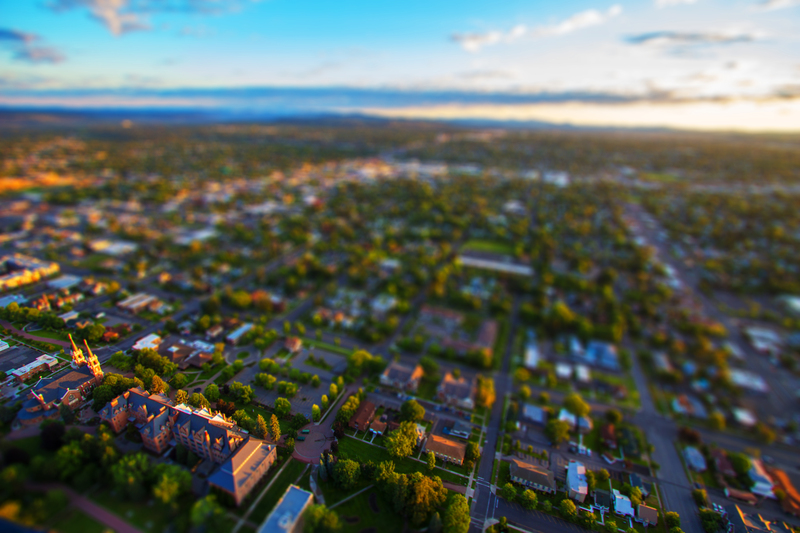 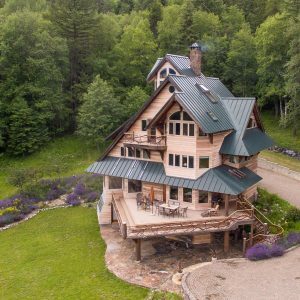 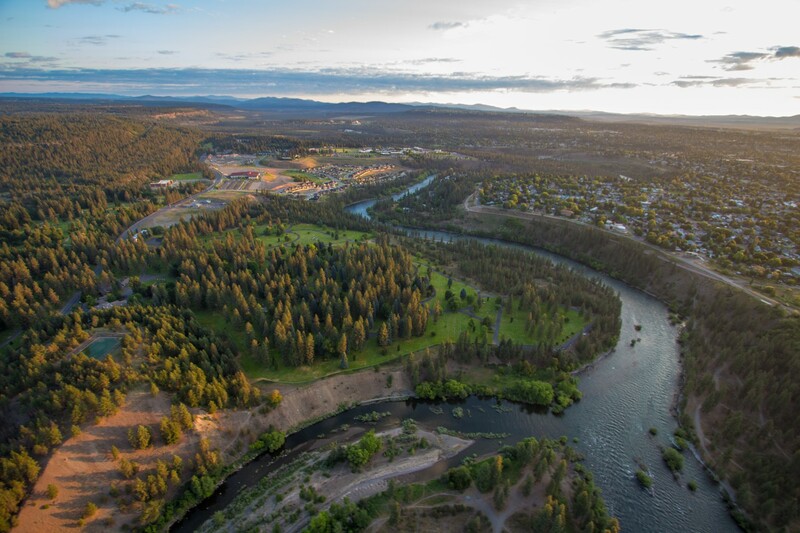 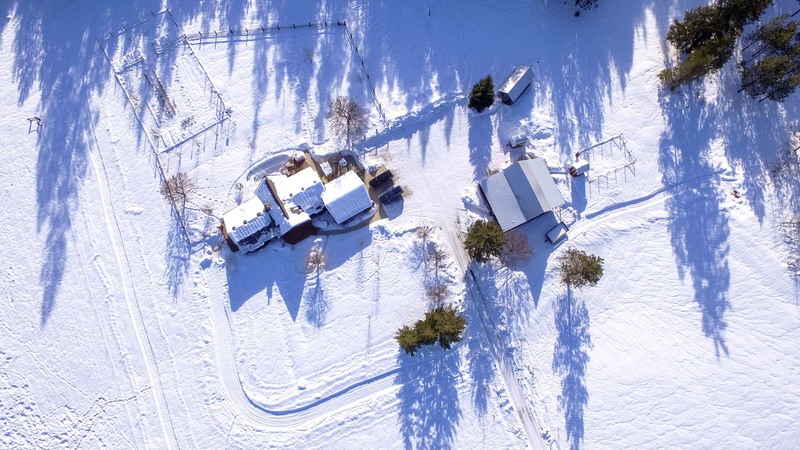 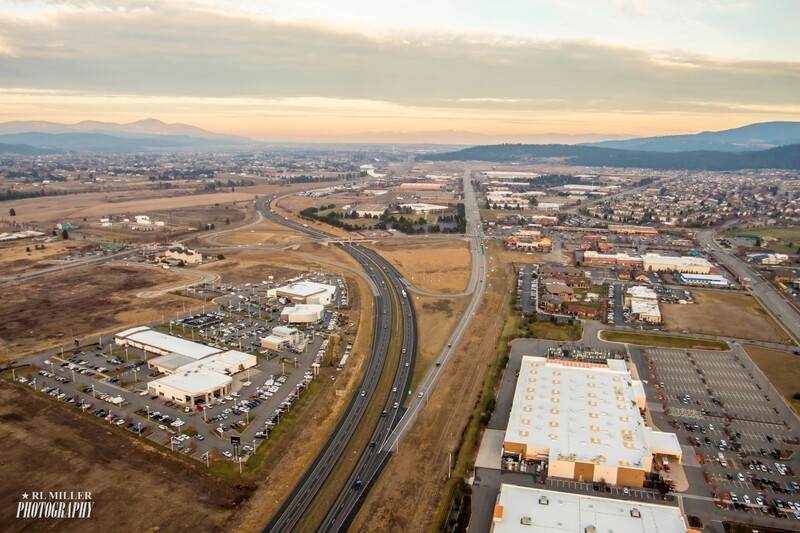 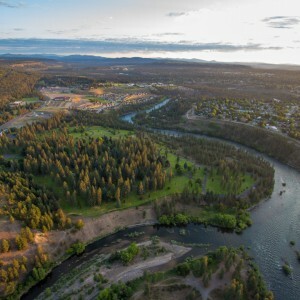 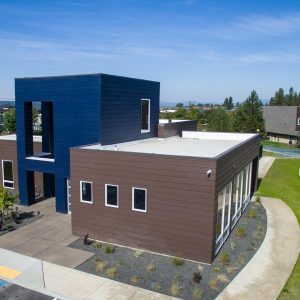 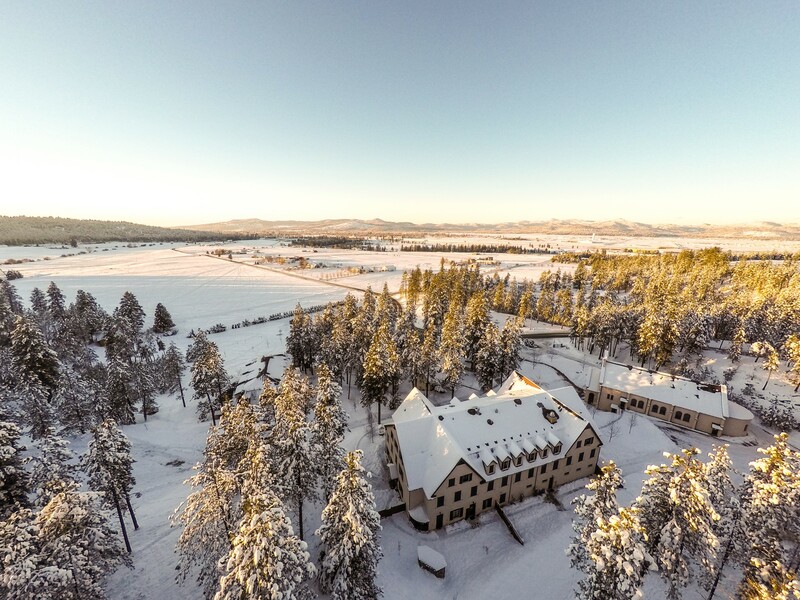 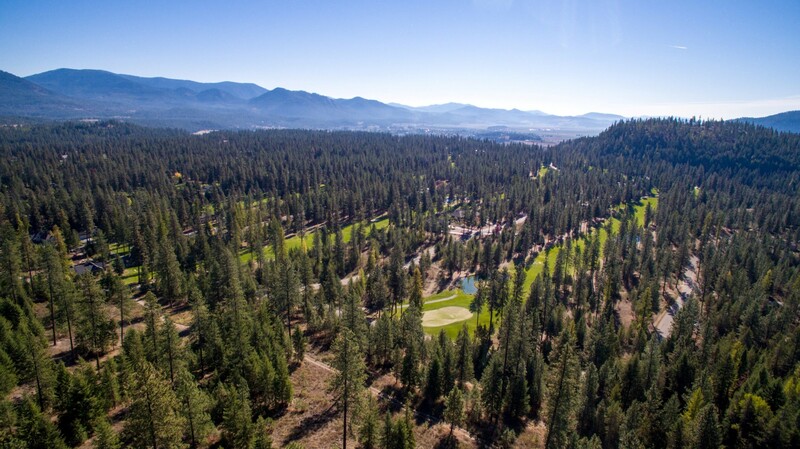 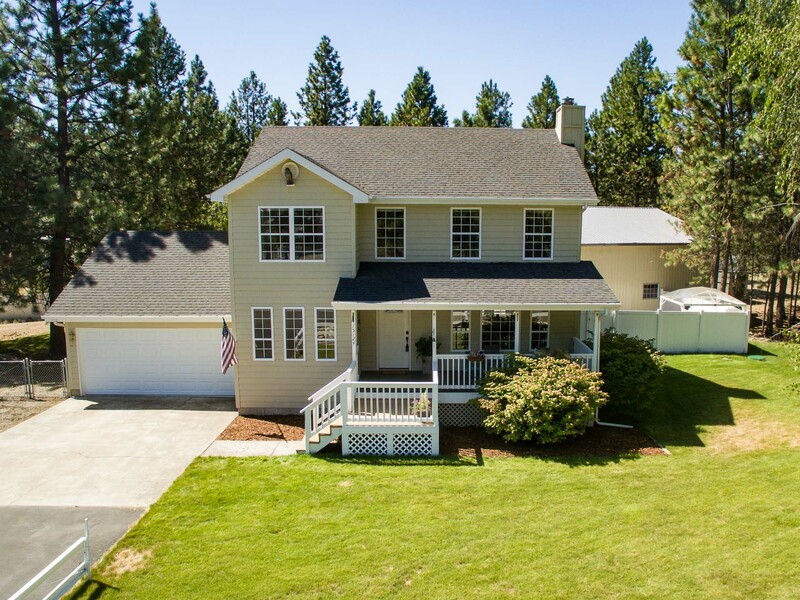 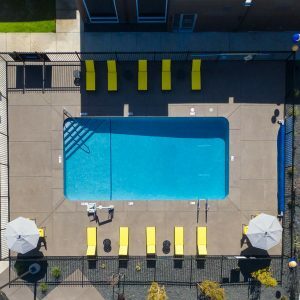 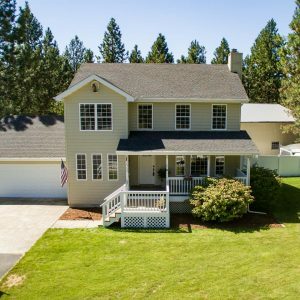 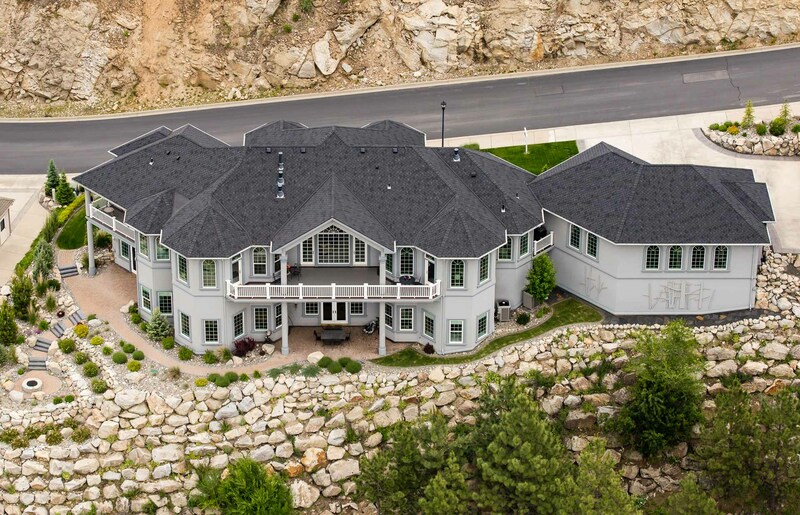 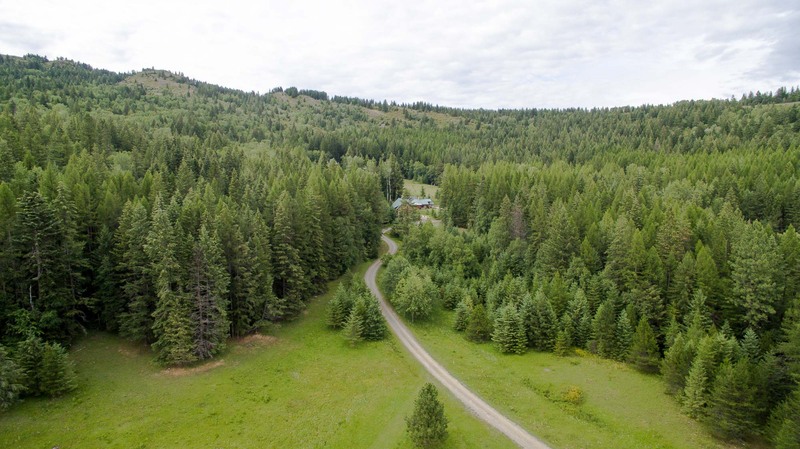 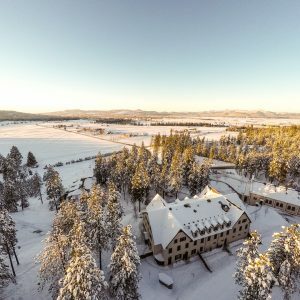 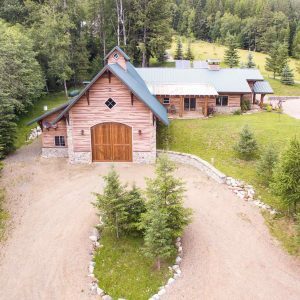 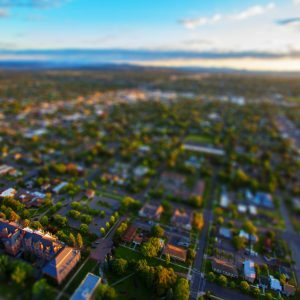 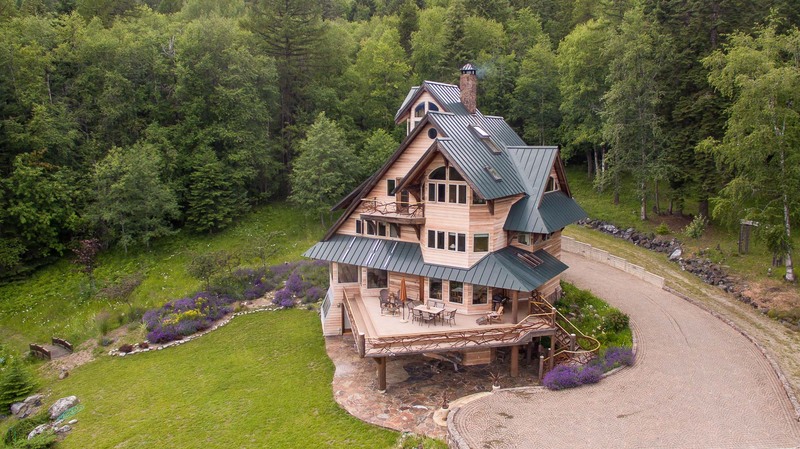 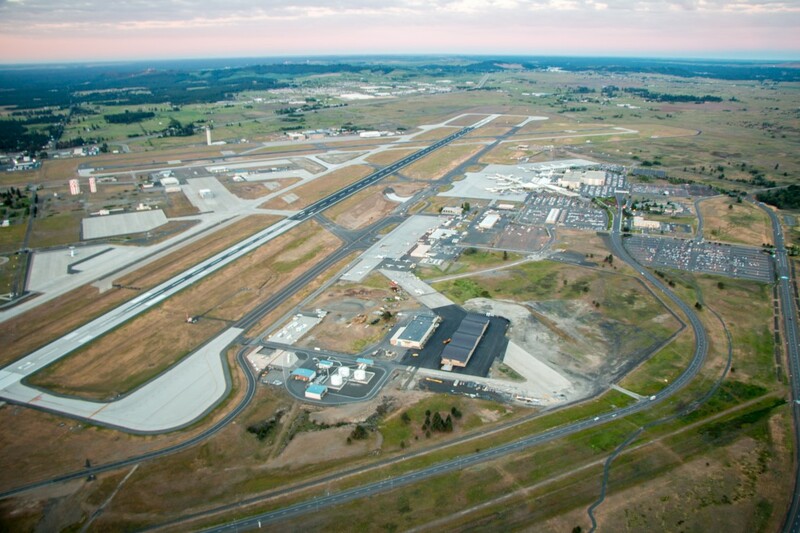 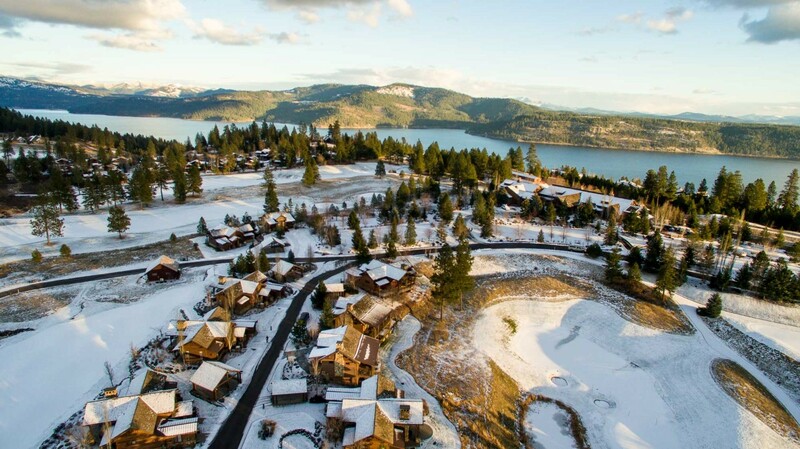 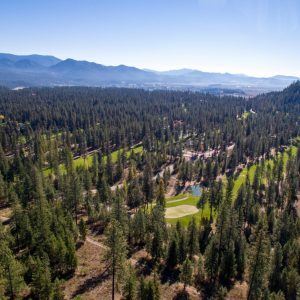 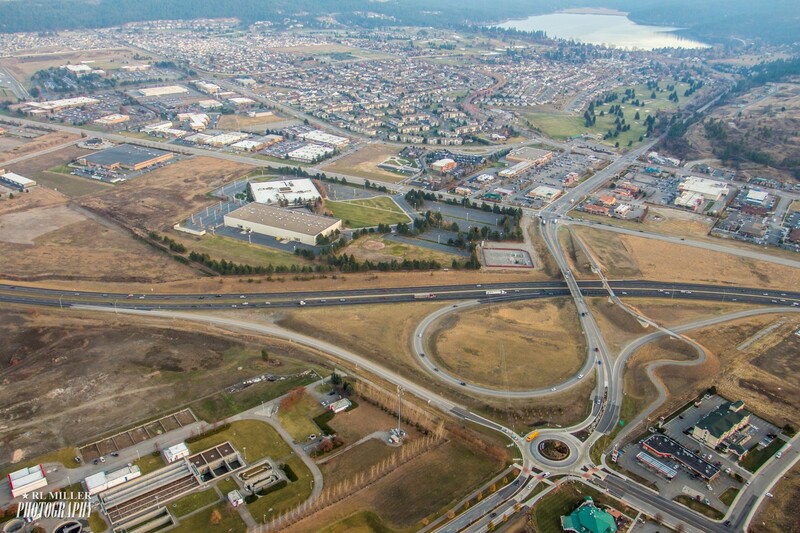 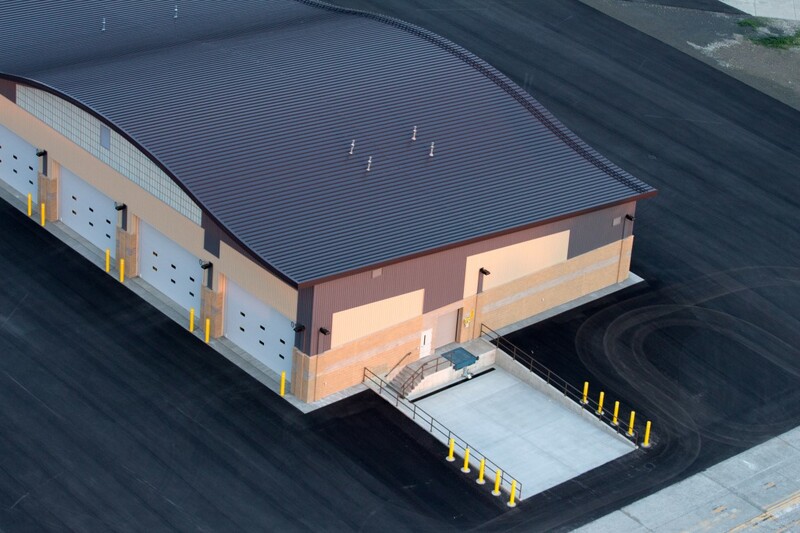 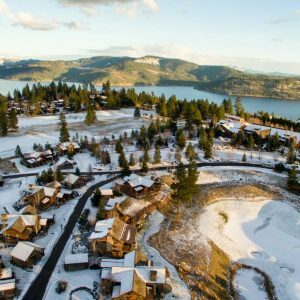 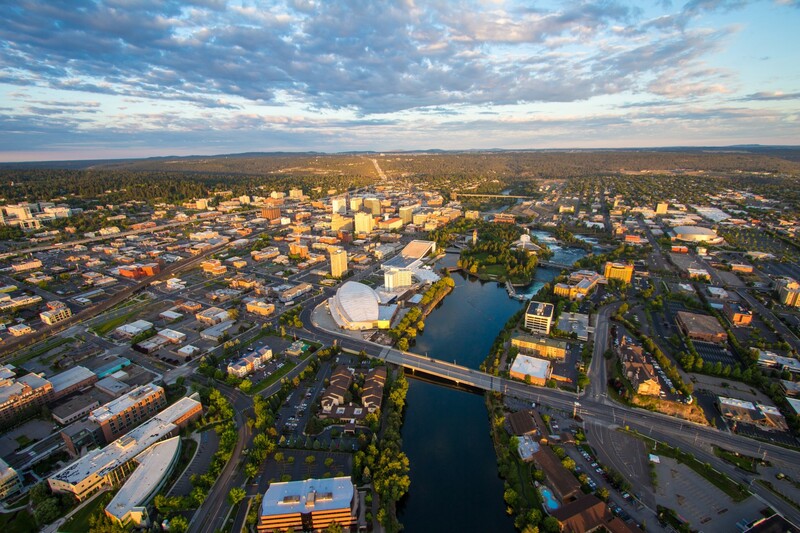 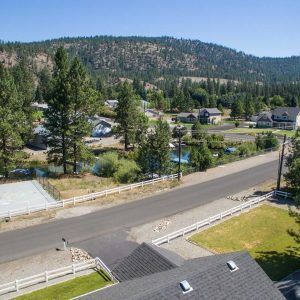 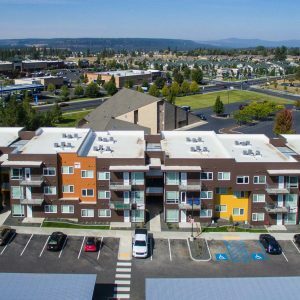 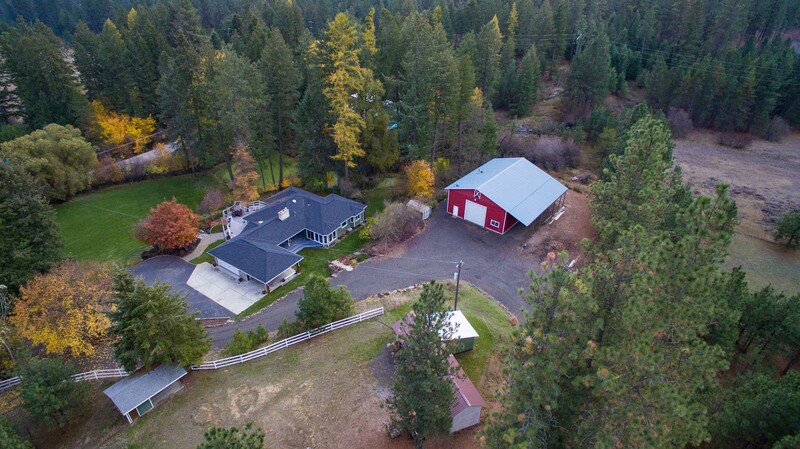 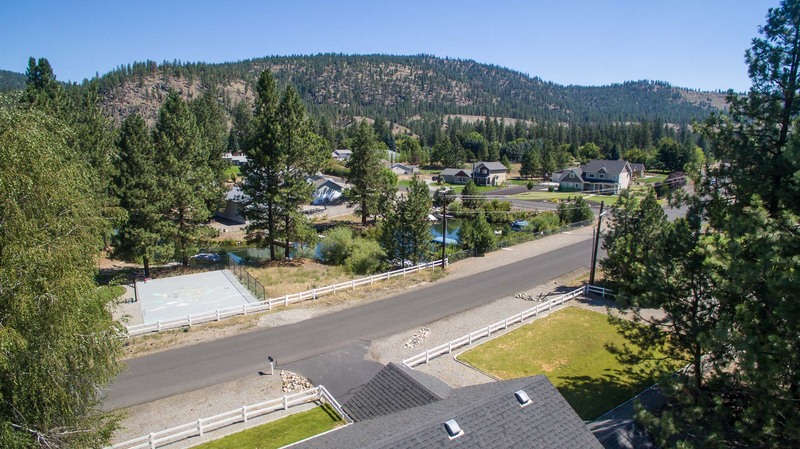 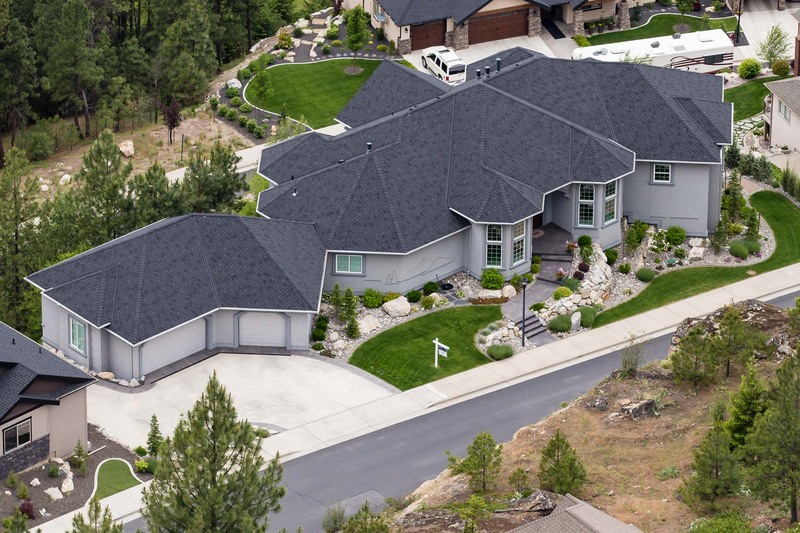 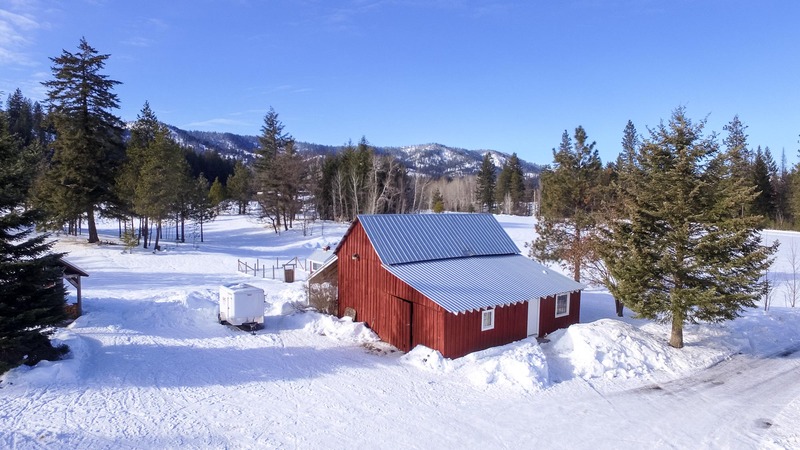 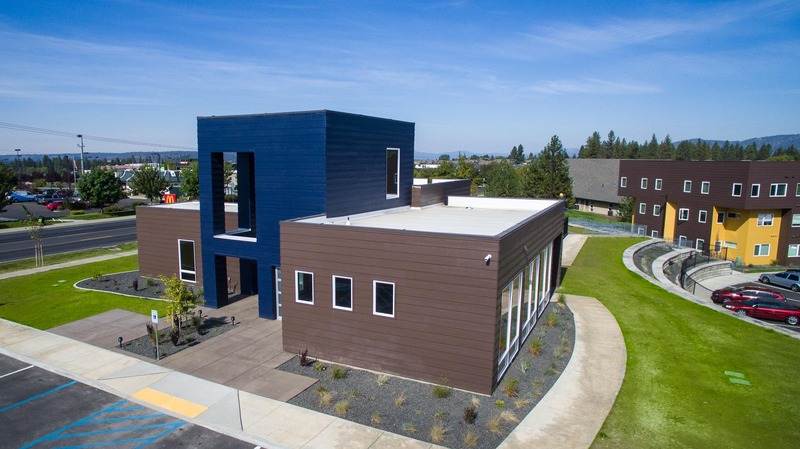 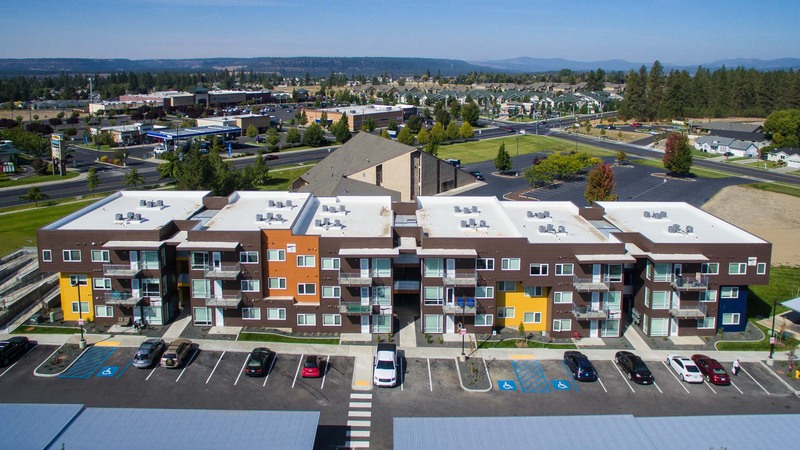 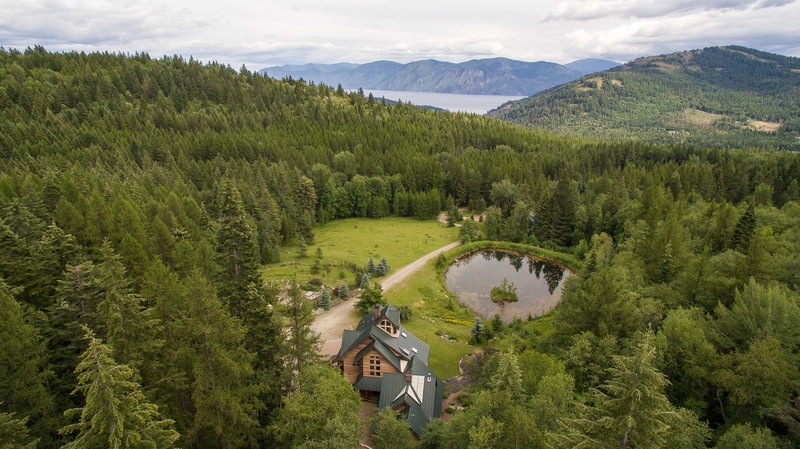 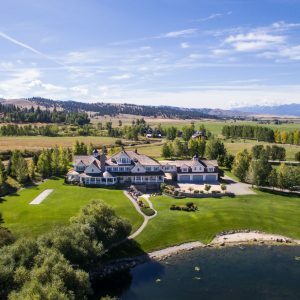 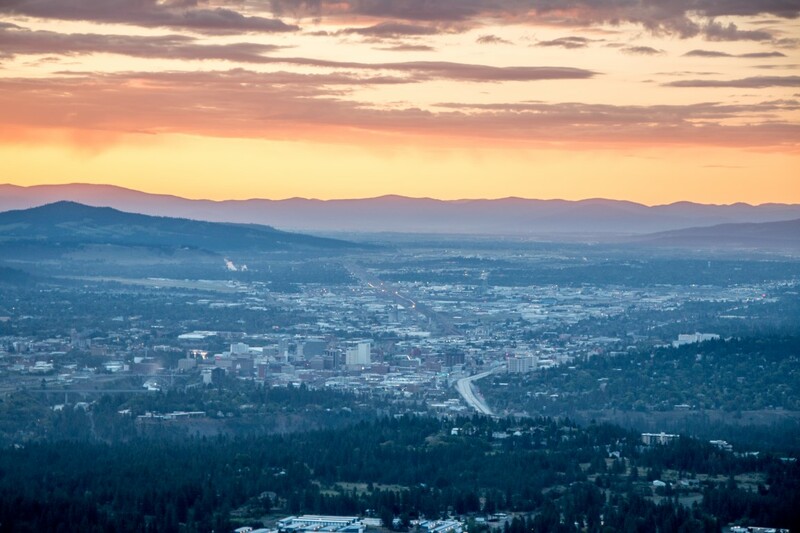 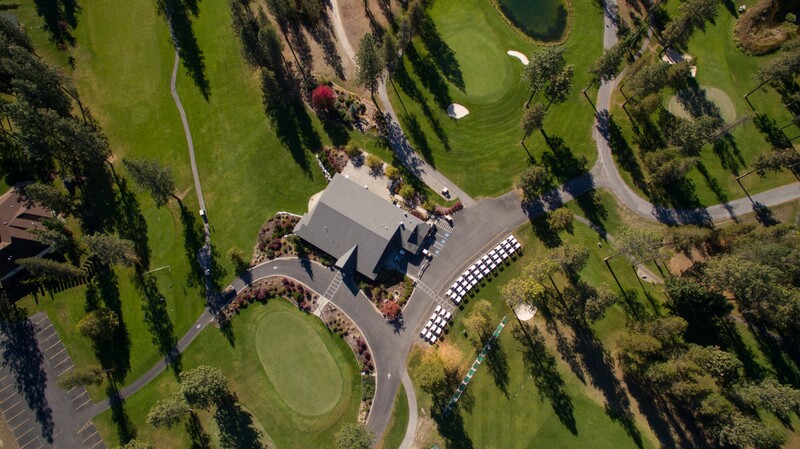 We provide stunning Aerial & Drone Photography and Video in Spokane, Coeur d’Alene, Seattle, and all over the USA. 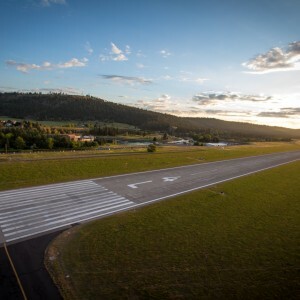 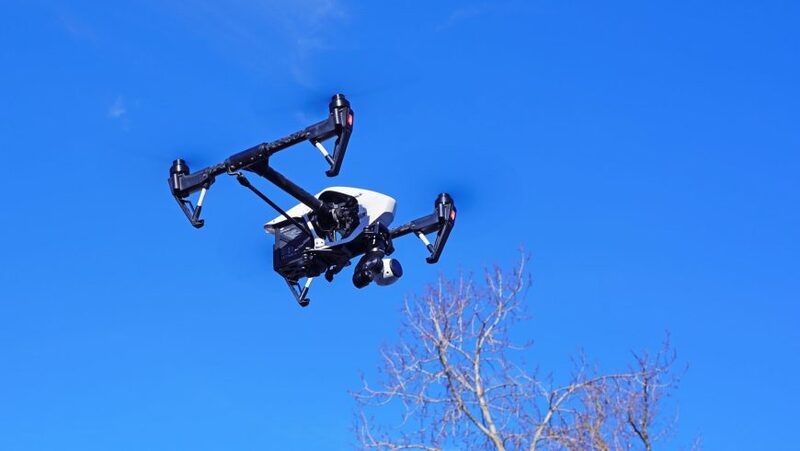 We utilize only licensed & insured pilots with the required FAA certifications, both liability and drone insurance, and years of experience for commercial Drone flights. 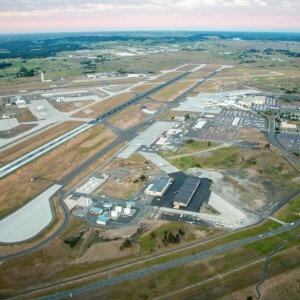 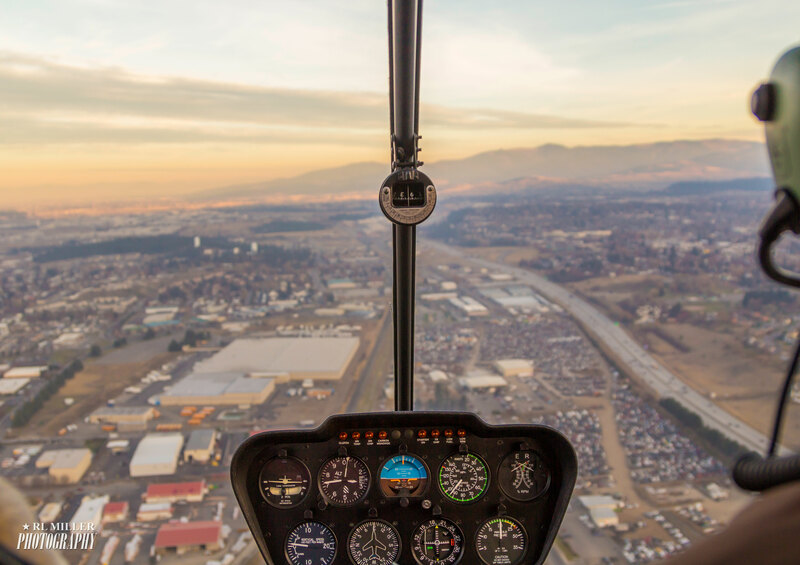 Our pilots & photographers travel all over the US and Canada to complete projects for our clients. 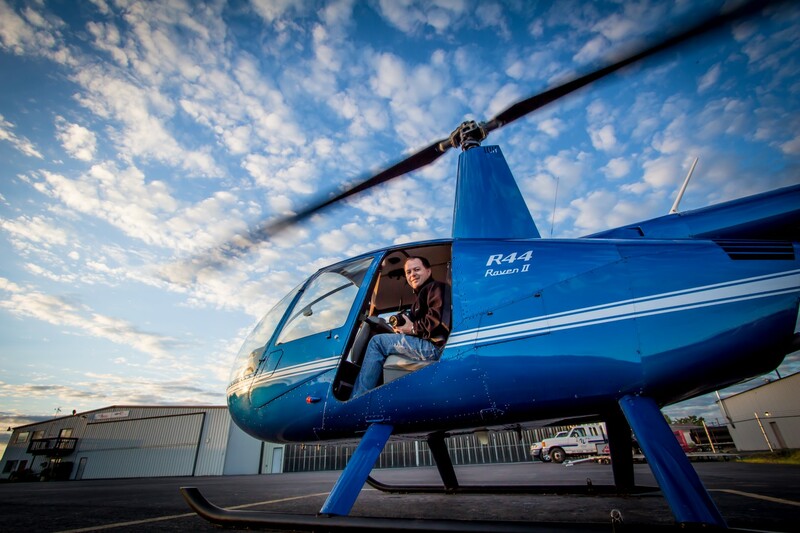 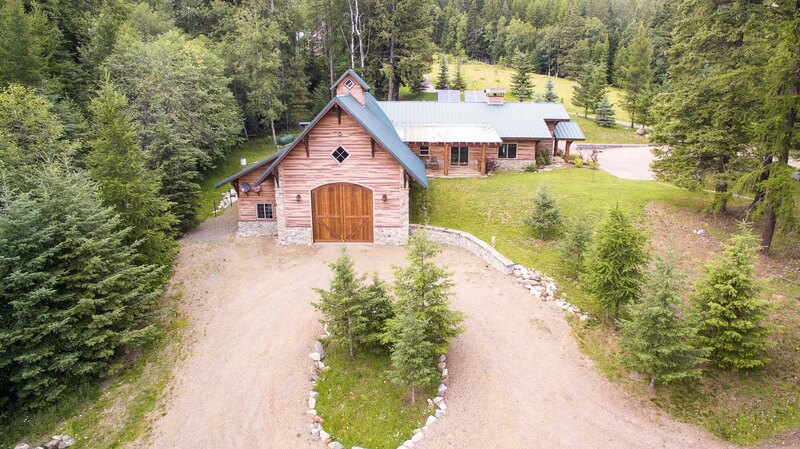 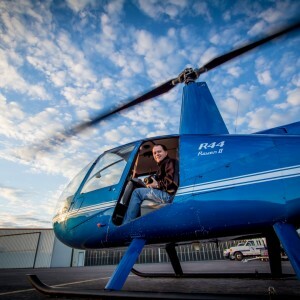 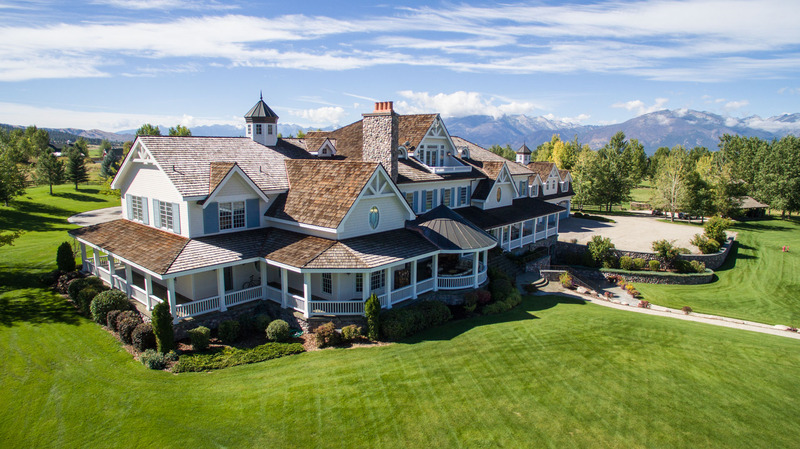 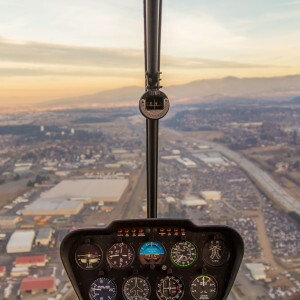 We also utilize helicopter charters for large scale, high-altitude, or long distance commercial photography, or when airspace waivers for drones are not available. 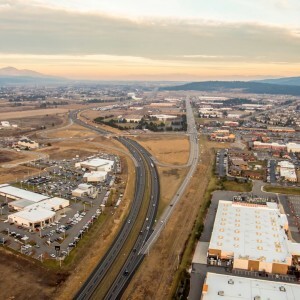 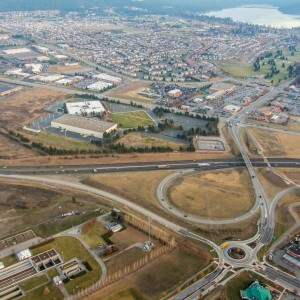 Companies we have worked with for aerial projects include the BBC, Nova, Blink Films, Greystar Management, Guardian Life Insurance, Lydig Construction, Dronebase, NAI Black, Windermere Realty, Century 21, The Cascade Group, Sotheby’s International Real Estate, Exit Real Estate Professionals, Prime Real Estate, 4 Degrees Real Estate, Scout Real Estate, Kelly Right Real Estate, 5 Star Real Estate, Spokane Staging, Chewelah Golf Course, and many others.